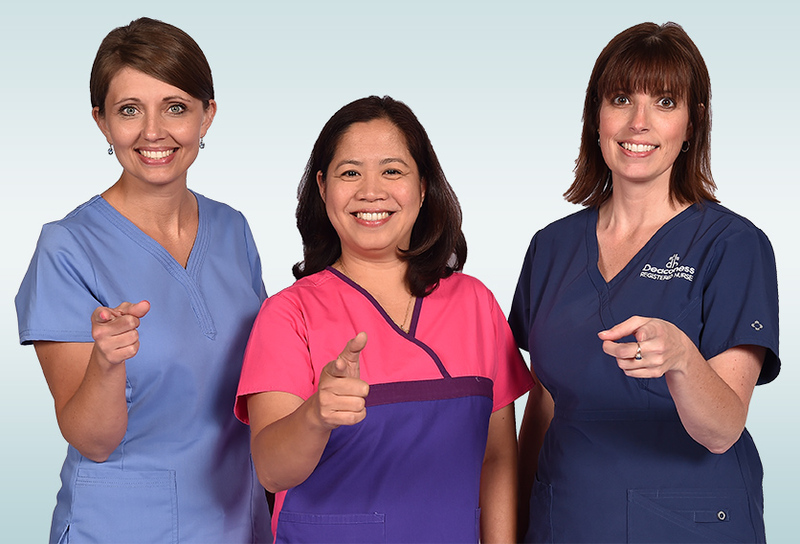 MSNCB has offered the prestigious Certified Medical-Surgical Registered Nurse (CMSRN®) credential to medical-surgical nurses since 2003. Medical-surgical nurses are the largest group of practicing health care professionals in the acute care setting. Medical-surgical nursing is a specialty with a distinct body of knowledge, skills, and abilities that are validated by CMSRN certification. The specialty is proudly highlighted right in the credential — Certified Medical-Surgical Registered Nurse. CMSRN certification is the recognized path for medical-surgical nurses to build and demonstrate commitment, confidence, and credibility. We welcome you to become a part of over 28,000 CMSRNs who have achieved this gold standard of excellence in the medical-surgical specialty.